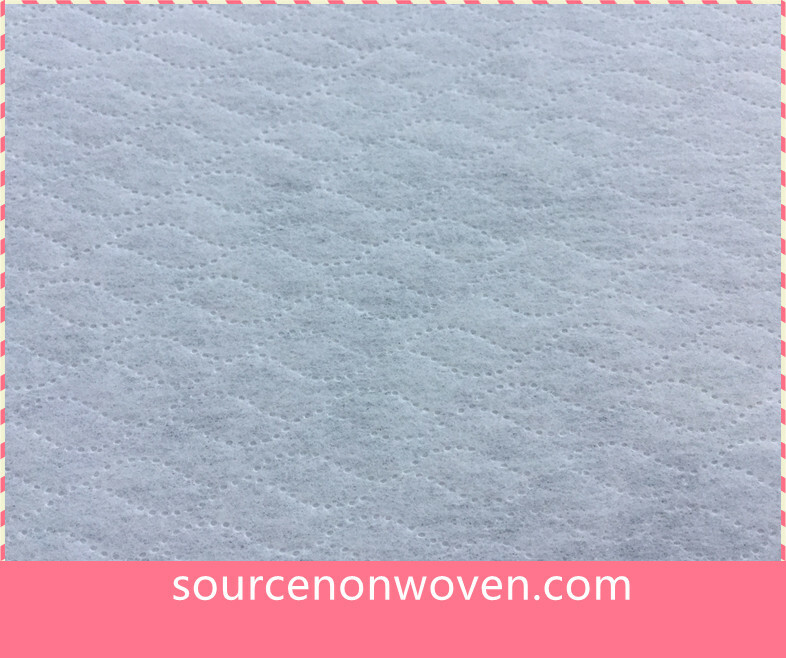 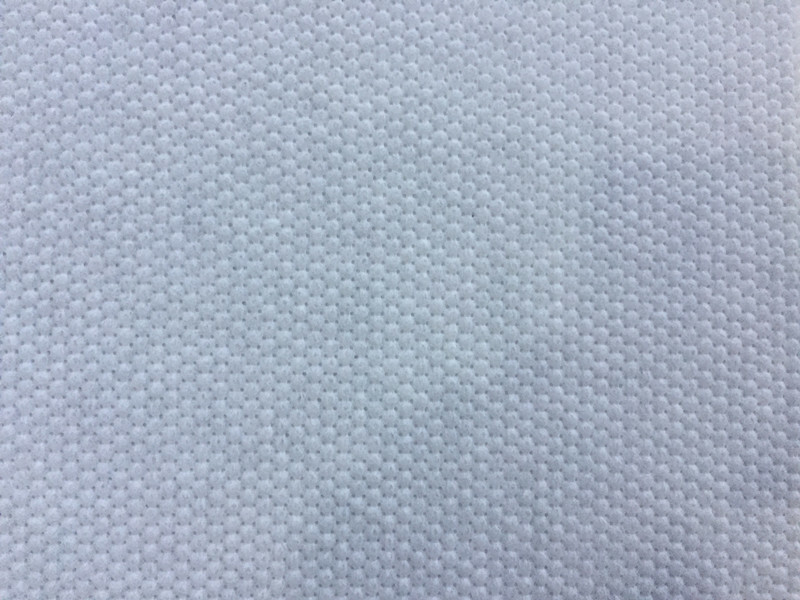 We supply Non woven Fabric material to use for baby diapers. 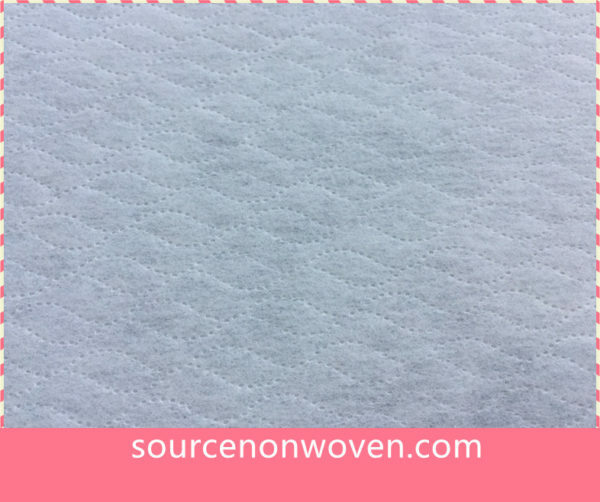 Air Through / Spunbond / Spunlace etc. 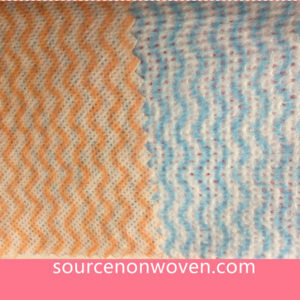 Both Surface layer & Bottom Layers, soft and good quality. 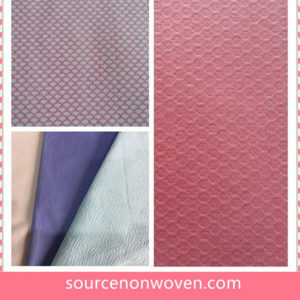 Width Range can be customized.For example, 145mm,175mm,200mm. 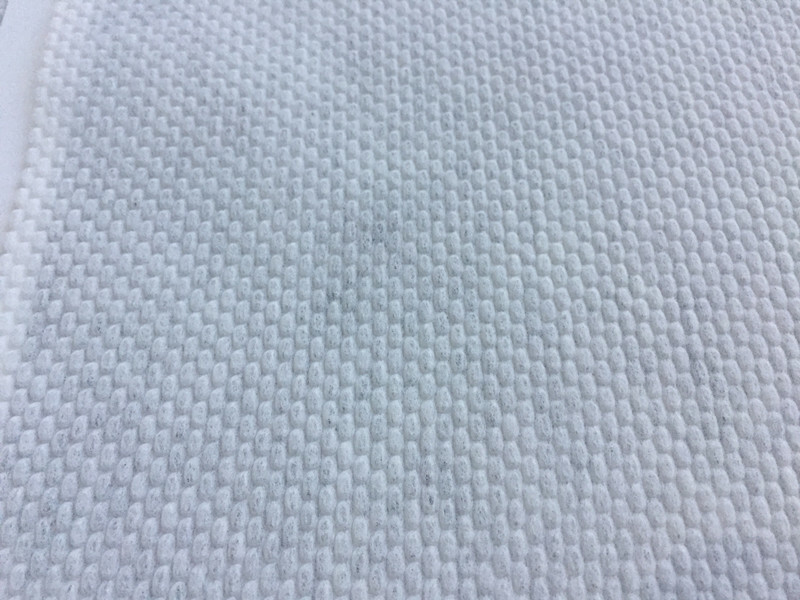 We Supply the best quality Non woven Fabric material for baby diapers production. 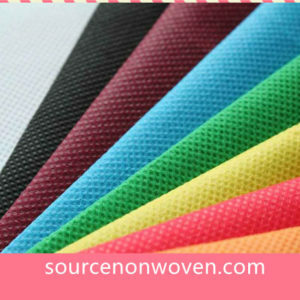 Air through Non woven Fabric, with beautiful embossing or apertured.